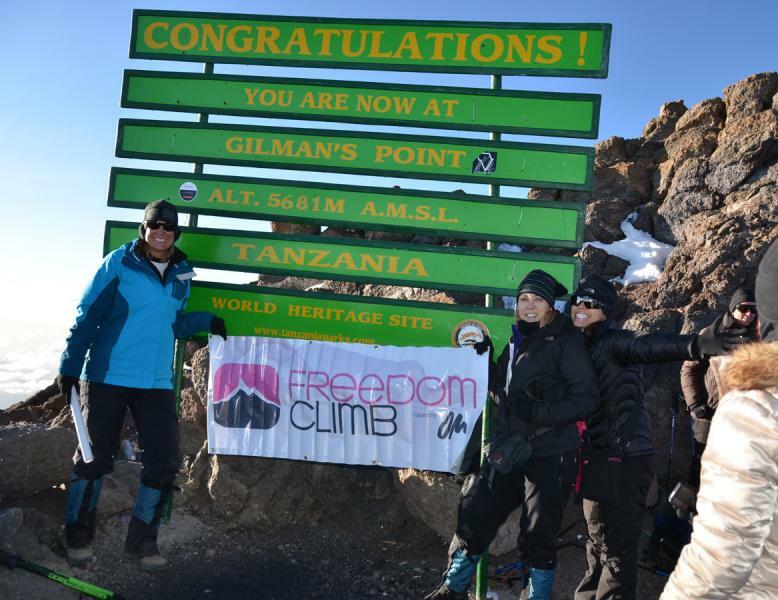 The Corporate Freedom Climb Kilimanjaro – 2015. Sponsored by The Wasie Foundation. $150,079 raised. SRD Building Corp. is very excited to announce its participation in The Inagural Wasie Foundation Corporate Freedom Climb. The Freedom Climb is a project of Operation Mobilization (OM) which brings hope to and helps transform the lives of women and children who are being exploited, enslaved and trafficked. 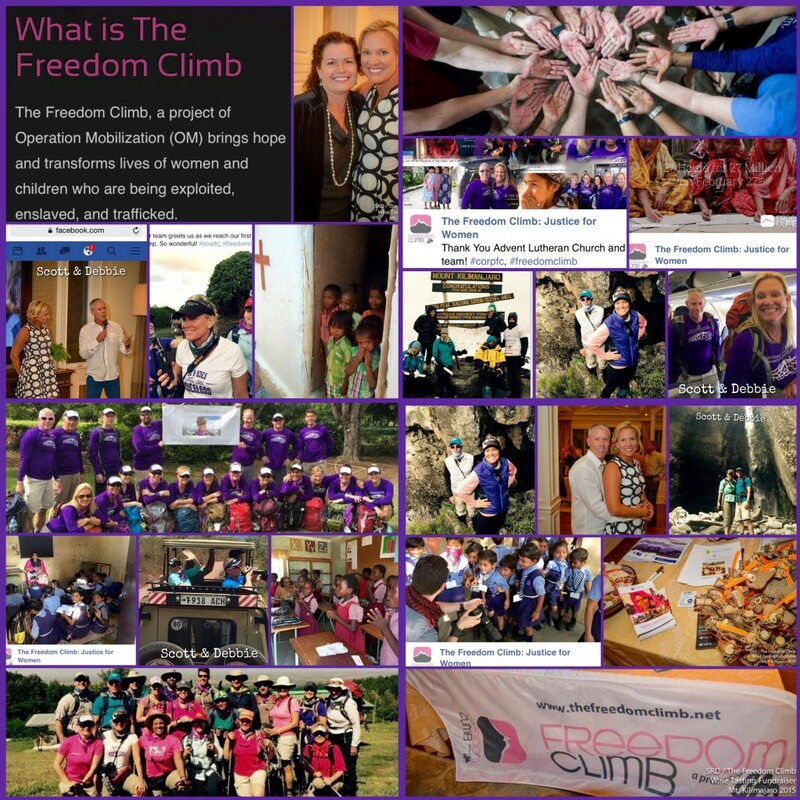 The Freedom Climb’s objective is to stir compassion, action and advocacy on the issues of modern day slavery, exploitation and trafficking of women and children globally. As many of you know, Scott’s wife, Debbie, and Scott & Steve’s sister, Susan Hagan, have been involved in the Freedom Climb since its inception. This February Scott will be joining his wife along with other climbers as they ascend to the top of Mt. Kilimanjaro. Our goal is to raise $75,000, with SRD Building Corp. matching the first $25,000 raised. 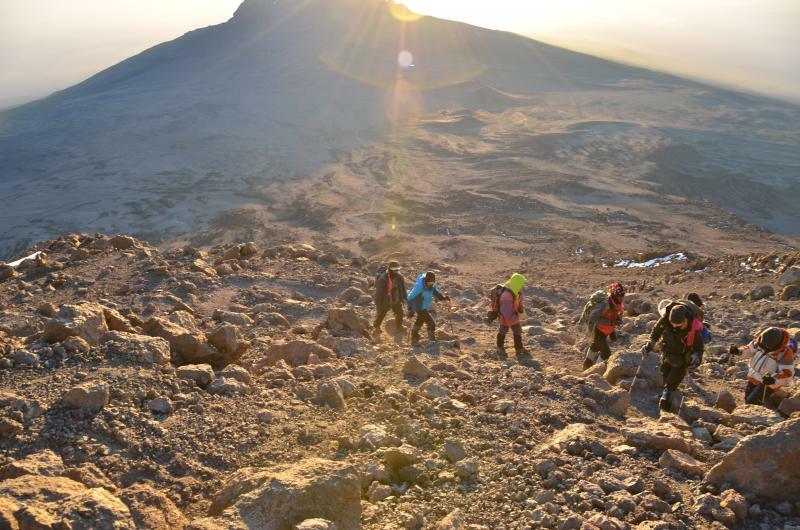 All expenses of the trip will be paid individually, with all of the funds going directly to The Freedom Climb project. Please help us raise awareness and funds for a specific OM project in India that will help rescue and transform the lives of young women that have escaped a life of sexual slavery by providing a roof over their heads, food for their stomachs, an education for their minds and a Savior for their souls. Thank you and God Bless! For more information, contact Debbie Dingle at Debbie@srdbuildingcorp.com.